We are Press Kogyo Sweden – suppliers of automotive parts, construction parts, truck parts and construction equipment parts. We focus on sheet metal engineering, hydraulic pressing and welding. 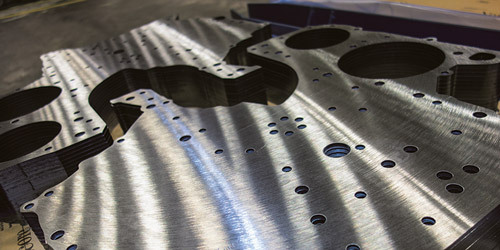 Laser cutting does not require any special tools, so it is a fast, economical way of manufacturing prototypes and small to medium production runs. 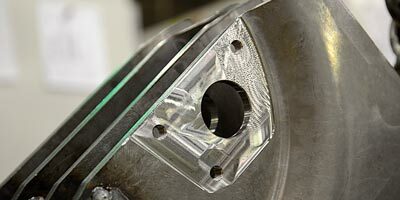 In our machining, we produce everything from simple items to highly complex and demanding items. The ideal complement for our customers – and products. 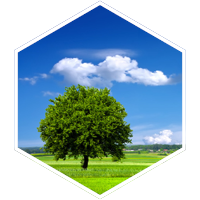 Our full expertise comes into its own when we are involved right from the product development stage. Our flexible, quality-oriented production, our development department and cutting-edge expertise are at your service from day one! 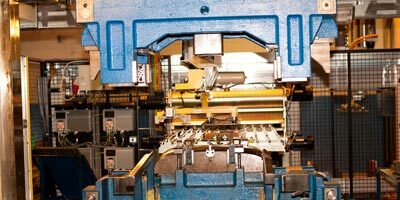 We can now offer one of Europe’s most modern plants for sheet metal working. The close cooperation with our customers has always been our hallmark. Transparency is important in everything we do, and with us is short decision paths and high flexibility. This technique changes the geometry of a material by pressure, and is appropriate where deep impacts are needed, since pressing impacts are powerful and impart the same force throughout the impact. 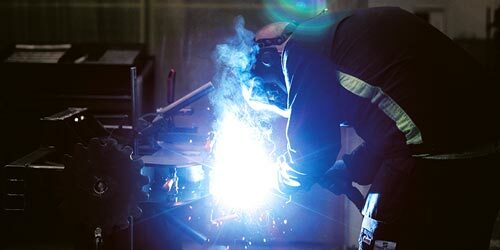 Welding complements all our other production units. When our customers order finished components, Press Kogyo’s production resources come into full use. You should have high expectations of us – that is what drives us! Long-term relations place strict demands on constant development. The key is to quickly and efficiently meet our customers’ wishes and requirements. It’s about delivery reliability, mutual trust and good collaboration. To stay true to our values, we are continuously developing our personnel’s competence in various ways. With our dedicated personnel, our high technical level and the right quality, we not only deliver sheet metal, we also deliver humanity, care and professionalism. 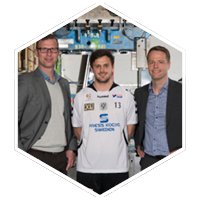 As a company, we have a lot in common with Sweden’s sports clubs. Joy, a sense of community, team spirit and respect both for the team and the individual have been the foundation for our success. 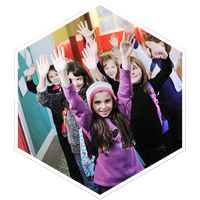 Our operation is not only built on good, sustainable business, but also on social responsibility. 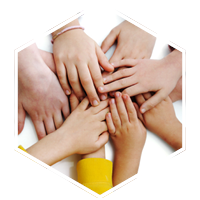 We aim to spread and maintain positive values, to work against violence and racism, reduce drug use and increase integration between different groups in society. For us at Press Kogyo, our arena is a place where people are accepted without focus on gender, ethnicity or sexual orientation. Our arena is a place where respect for the individual is always mixed with joy and camaraderie.